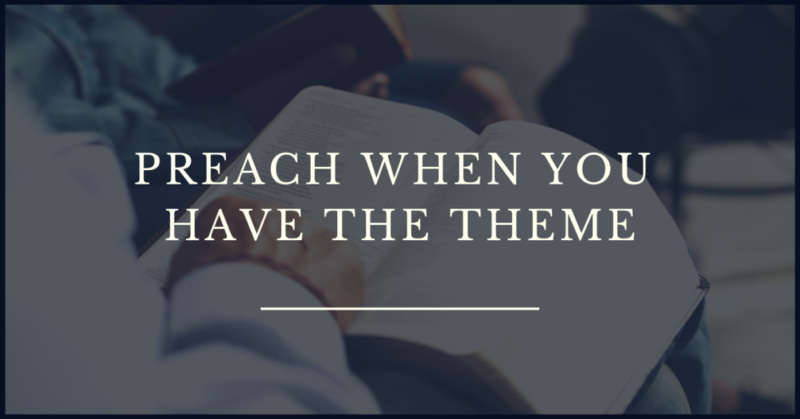 You want to preach on a theme. What do You Do? What Text do You Use? 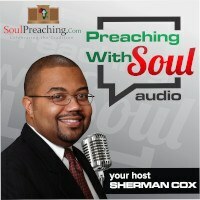 Brother Sherman speaks on this issue in this episode. 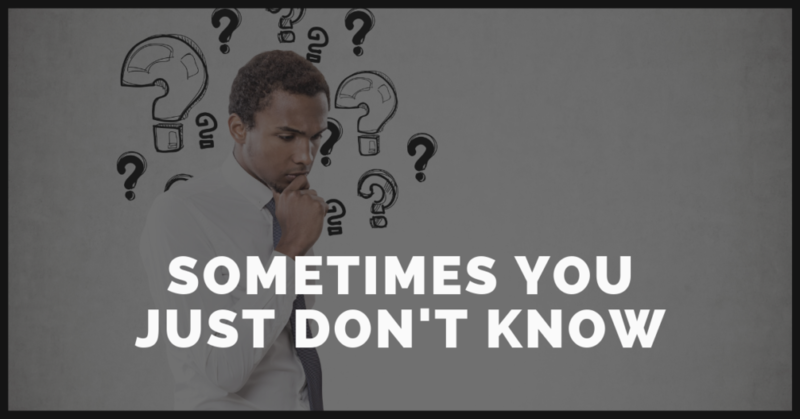 How do you start off with the attention of your people? 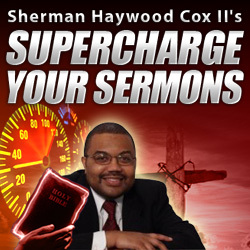 Brother Sherman answers this question from the people. 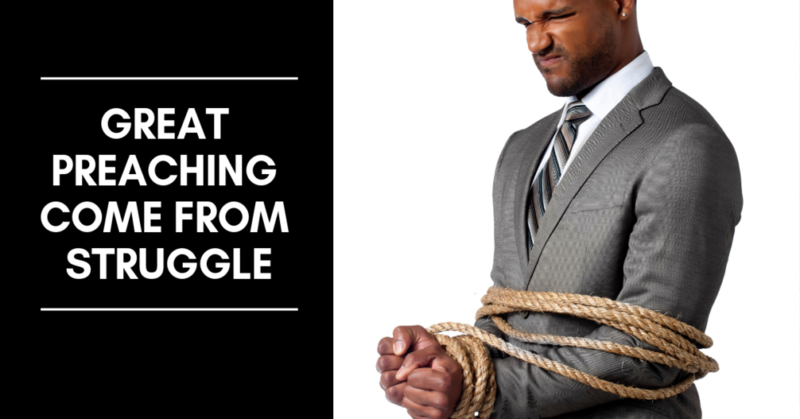 A preacher sometimes has to just trust that the word won’t come back void. 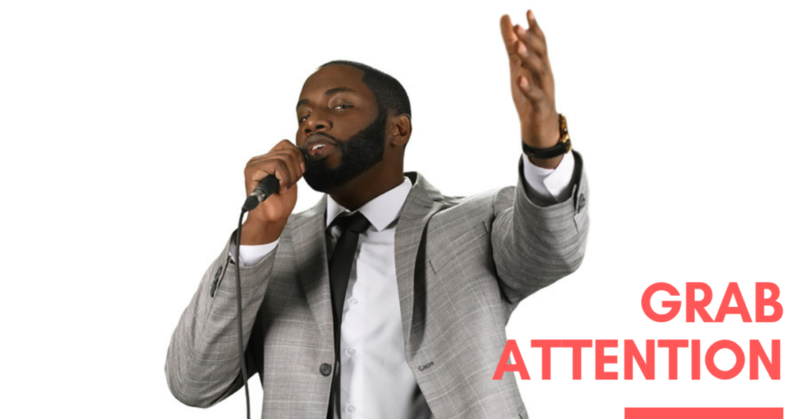 Brother Sherman discusses this important issue in our sermons. 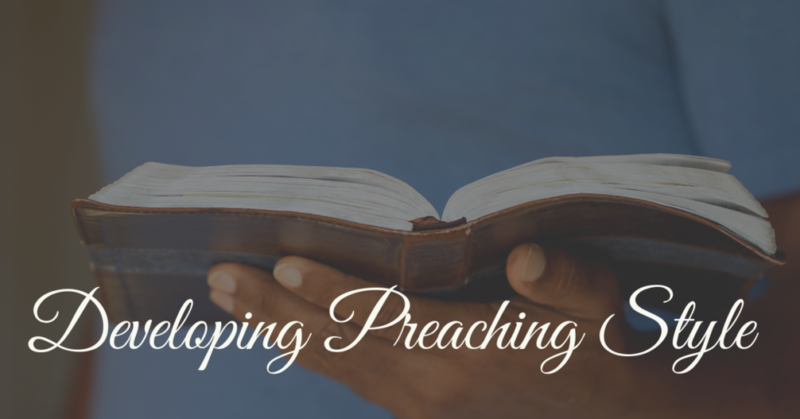 How do you develop a preaching Style? Brother Sherman addresses this question that came in from one of our listeners.